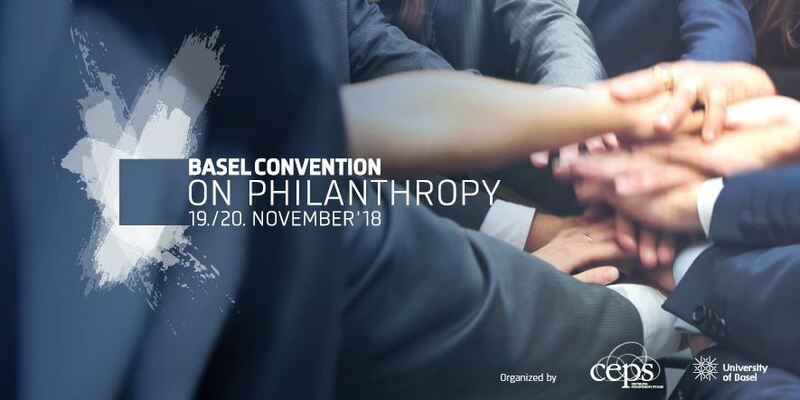 The 1st Basel Convention on Philanthropy will take place in Basel on 19 and 20 November 2018. The two-day event under the theme « a plea for collaboration » will focus on current societal challenges and the role of philanthropy. Top-class keynote speakers and exciting panel discussions will be accompanied by World Cafés and Unconferences to offer all participants enough space for exchange and networking. The Convention is organized by the Center for Philanthropy Studies (CEPS) of the University of Basel. Please visit www.philanthropyconvention.org for further information, the program and a list of all speakers. 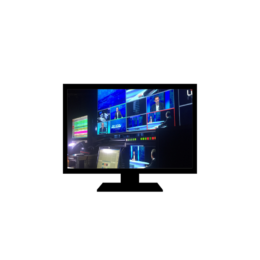 Benefit from an early bird discount until 31 August!